Tim Allen and Tom Hanks got emotional at the final production phase of Toy Story 4!! Its literally been a while since the first ever Toy Story movie hit the theaters. True Disney has been around for ages, but this originally, a Pixar's baby has been defining, redefining the explication of CGI animated features for the entire landmarks. After the flick first screened globally in 1995, it went to spawn two more successful follow-ups in the year 1999 and in 2010. Mixing comedy, drama, and action with dark themes, the detail-oriented film franchise really toyed with our emotions and even made us cry. And speaking of sequels and sobbing, this time it has made some of its in-house members shed a tear or two with its fourth slate and that’s even before the release. The animated films’ lead voice casts Tim Allen (Buzz Lightyear) and Tom Hanks (Sheriff Woody) were so moved by the script for "Toy Story 4" that they could barely hold it together when recording their voiceovers for the final scenes of the upcoming Disney film. "Both Tom and I, who met yesterday for our little guy's lunch, we were both very very affected by the end of the movie," Allen told Entertainment Tonight on last Wednesday. "So much so that he had turned around. He couldn't even deliver his end of it, [and] I couldn't deliver my end of it." "This has been over 20 years of he and I doing this, and it's made an impact on both of our lives our families lives," the 65-year-old actor further added. He also teased of the Pixar franchise's next installment, "It's a love story between Tom and his love interest… and then Buzz has to make a decision on how to move on with his life cause Woody's making some different decisions… It's so funny and so bright and so interesting and so affecting, towards the end." As for how many more "Toy Story" films to expect, the “Last Man Standing” lead was open to the possibilities. "Once you've gotten to four, you're passed that trilogy [point], so I don't see any reason why they wouldn't do it, certainly," Allen said. "If you ask me, I'd say do five." Much like Hanks, Allen also took it to Twitter announcing he's wrapped his recording sessions on Toy Story 4 a few days earlier in Jan 31st. You can read his post below. However, this isn't the first time Allen has mentioned how emotional Toy Story 4 is. Hanks has likewise talked about how sentimental he got during his Toy Story 4 recording sessions. It's possible the film's ending will give the audience a tear-jerking moment between Buzz and Woody, given the three films the pair has been each other’s friends. Between plots details for Toy Story 4 indicating the movie focuses heavily on the idea of what it really means to be a toy and a tearful reception amongst the series' main stars, fans should prepare for a comedic yet powerful movie-going experience. 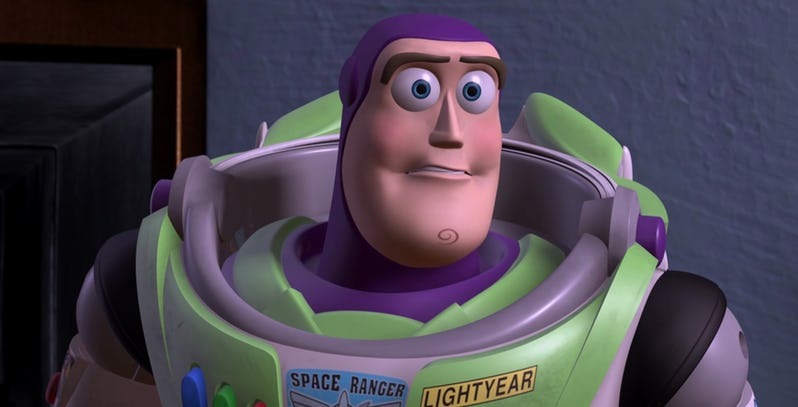 Meanwhile, it remains to be seen if Toy Story 4 truly marks the end of the buddy-comedy saga, following what many were already regarding Toy Story 3 as the perfect finale. 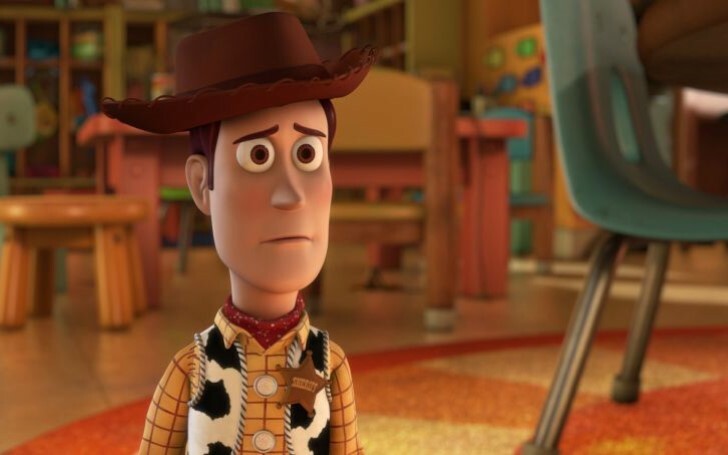 However, if the film really is about the toys finally learning a purpose for their existence, it could mean the end of the road for not only Woody and Buzz but also the entire team that fans have loved for many years. Either way, the rest of the film's cast have possibly either wrapped up their recordings sessions (like Allen and Hanks) or will do so soon, a few months prior to audiences reuniting with their animated counterparts when Toy Story 4 arrives in big screens.